Where are extremely large dinosaur bones being found and why? Some of most consistently large dinosaur bone discoveries are being made in South America—especially in northwest Patagonia, in Argentina. This includes such examples as the Argentinosaurus and Megaraptor. Although scientists believe they know why these animals evolved differently from their northern counterparts, they truly don’t know why the animals became so large. 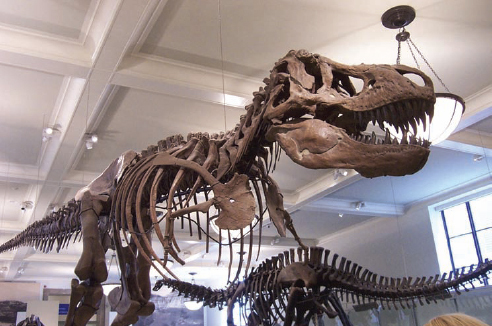 Dinosaur bones are used for more than impressive museum displays. They can tell scientists a lot about how dinosaurs behaved and adapted to their environments (iStock).